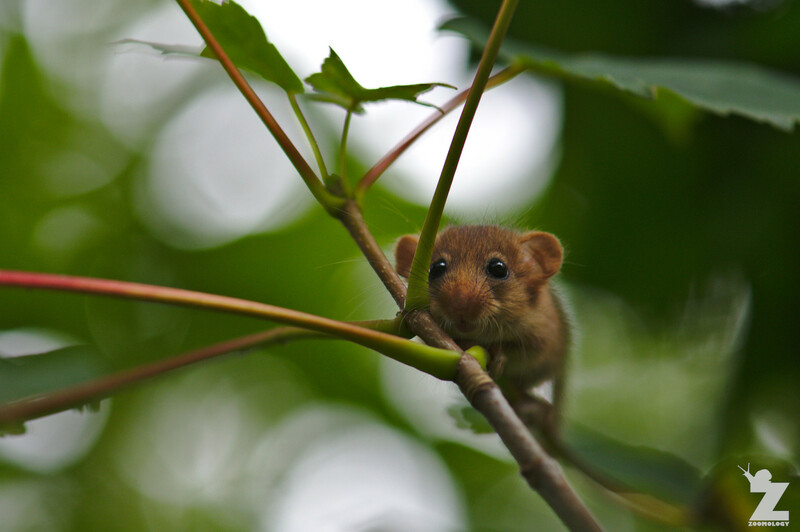 The last time we wrote about the hazel dormouse was this time last year, just as the UK ecology season was drawing to a close. You can check out that post here. Now, we’re at that time again and we’re not quite sure where the year has gone. In fact, we’ve just made our annual migration south, touching down in New Zealand yesterday. Tom and I are not the kind of folk who turn down a wildlife opportunity, so on the afternoon of the nest box checks, we were at the meeting point, boots on, and ready to go. Together with the team of volunteers, we headed up the hill through the woods towards the first nest box. 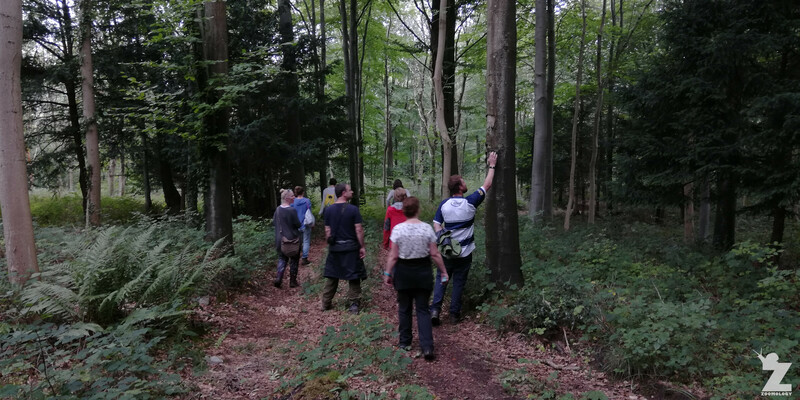 On the way, Sarah explained to us that the hazel dormice in this wood could be quite jumpy, so we would need to approach the boxes as quietly as possible. No sooner had we finished discussing this when we came across the first box with two young dormice in the midst of vacating, scrambling up the tree to safety. See if you can spot them in the following two photos. Have you ever heard of ‘prehensile’ feet? We could see the two little ones showing off their Spiderman-like skills clinging to the leaves and twigs, waiting until the coast was clear to return to their nest. Their climbing and clinging ability was amazing to see in action. Perhaps you’ve heard of a prehensile tail before? Well, hazel dormice have prehensile feet. ‘Prehensile’ means that the appendage is adapted for grasping or holding, like a primate’s hand or an elephant’s trunk. 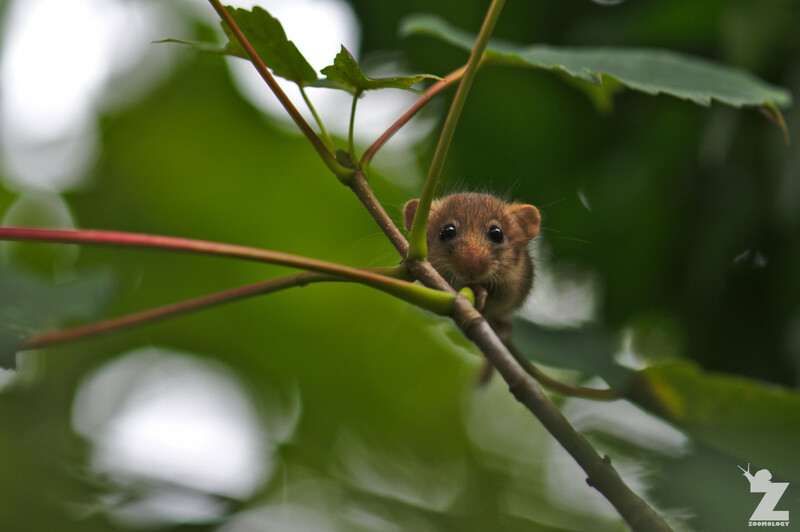 The hazel dormouse can grasp onto branches and twigs with its feet, which is especially helpful if you’re an arboreal critter jumping from branch to branch. 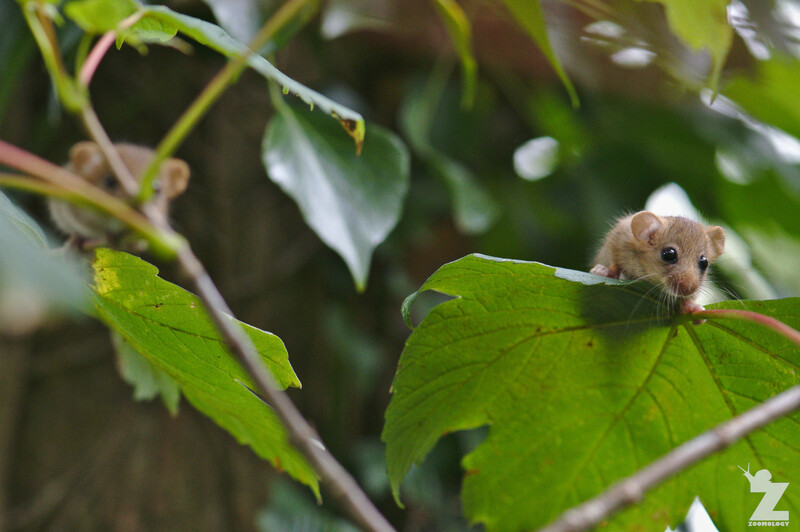 To aid in this, dormice can even turn their back feet almost at right angles to their bodies . Quickly and carefully, the nest box was taken off the trunk of the tree to see if there were any further inhabitants. And, there were! One more dormouse was home. 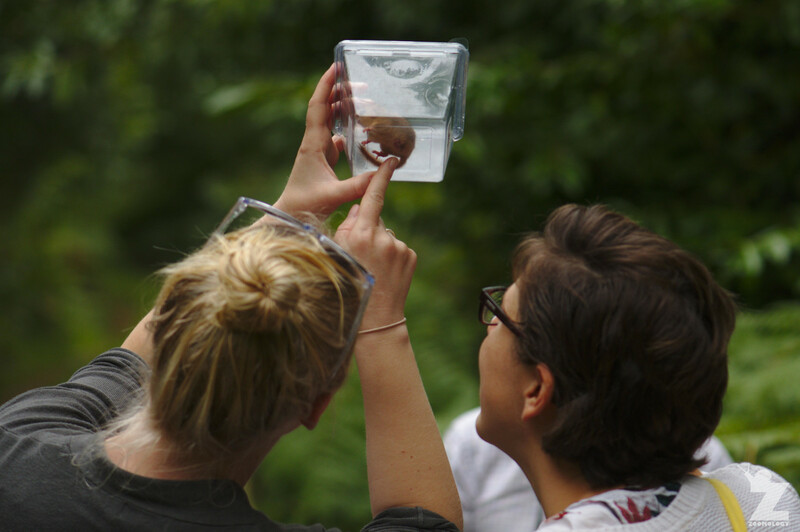 We weighed and sexed the dormouse before releasing back into the nest box. This box was then attached back onto the tree, ready for the other two to make their way home. Whilst the rest of the team carried on to check the nest boxes further along the track, Tom and I volunteered to watch the current box from a distance to make sure that the two dormice who were still out made it back safely. We wouldn’t want a predator snatching a quick meal on account of us disturbing them! We waited in silence and watched. Tom had a really good view of the two of them by using the zoom on the camera. Cautiously, the little dormice made their way back towards the box. After about ten minutes, both of them were back safe and sound. 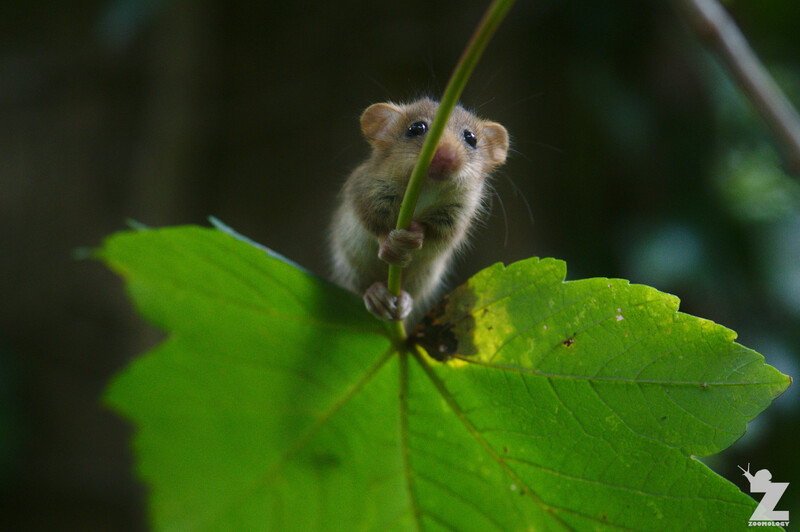 If you’re interested in finding out more about the hazel dormouse, be sure to check out some of the references and further readings below. Fantastic post guys and great photography! You are so lucky to see these creatures in the wild, something I haven’t or am likely to. Great idea, not sure of all next years plans yet except we are planning a week in Corfu in May. Seems odd to have a rodent respected and protected when usually they’re so reviled by non-naturalists. Much as I try not to anthropomorphize animals these creatures just push all the buttons. They’re cute! I agree – they are totally cute and endearing. I hope that their numbers are at least stabilizing.